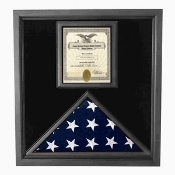 Our Burial flag casess will fit any flag that came from a military funeral. 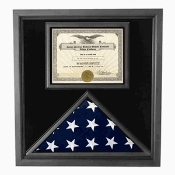 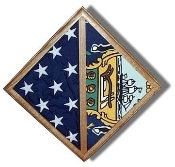 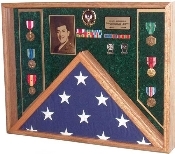 We offer a large selection of burial flag cases, as well as casket flag casess. 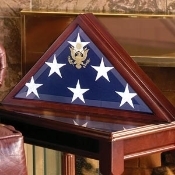 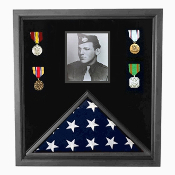 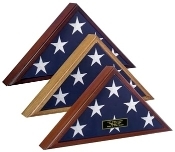 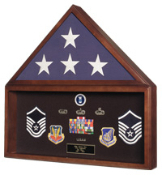 Flags Connections offers a large selection of Casket Flag display Cases, Burial flag display cases, Casket Flag frames and more. and in order to have the corect flag case you need to chose any flag display case that can hold a 5ftx 9.5 ft flag .